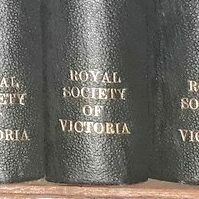 The Royal Society of Victoria Conference Centre is available for hire to organisations, companies or private individuals. 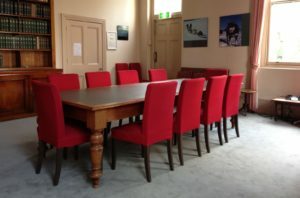 This inner city venue is suitable for a wide range of events, including conferences, seminars, meetings and private functions. Some parking is usually available on site. 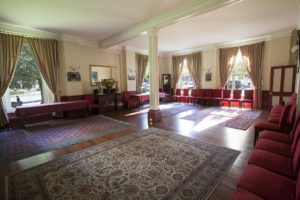 The Burke and Wills Room – A multi-functional space adjoining a caterer’s kitchen, suitable for workshops up to 50 people, dinners up to 60 people, seminars, cocktail parties, catering, etc, capacity up to 80 people. 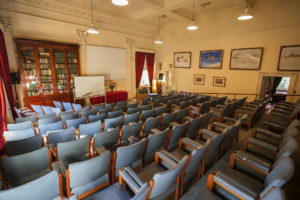 The Ellery Lecture Theatre – with raked seating for up to 120 people. 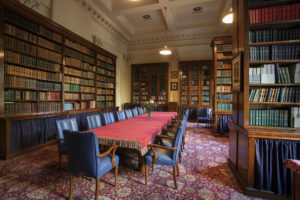 The Cudmore Library – capacity up to 30 people. 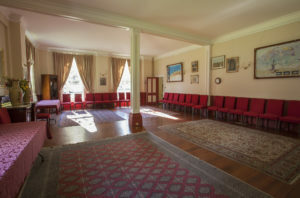 The Von Mueller Room – Seminar or meeting room with capacity for up to 30 people. 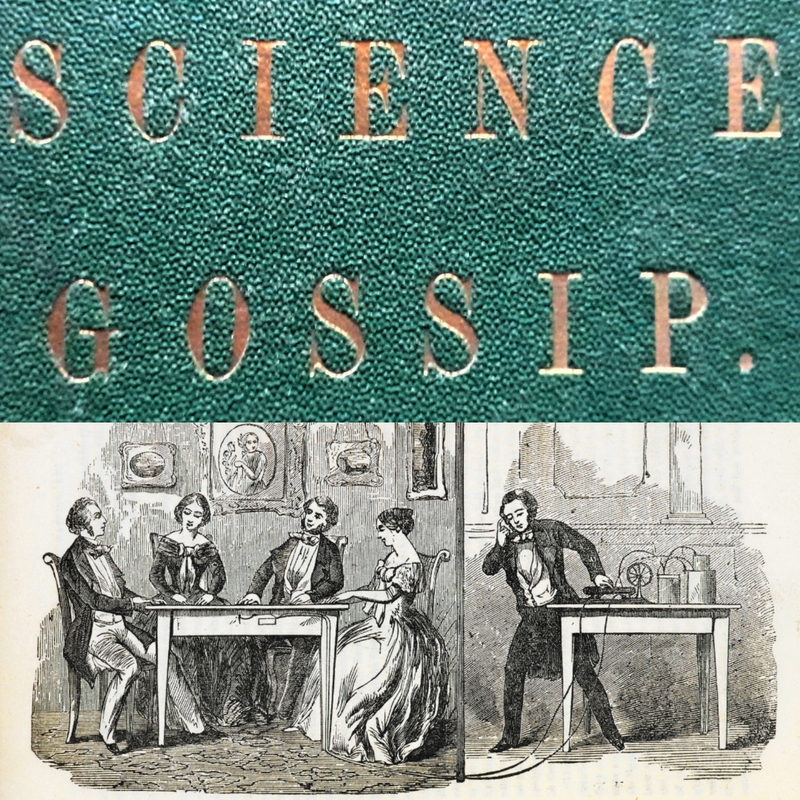 The Society has audio visual and seminar equipment available for use. 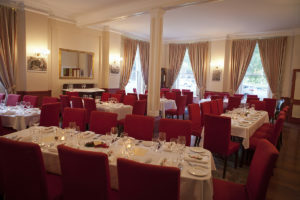 There is a commercial kitchen, suitable for your own use or use by a caterer, adjacent to the “Burke and Wills Room” at ground floor level. Limited parking is available on site for the duration of your event. For more information and bookings contact the Events Manager on 03 9663 5259 or by email at [email protected].